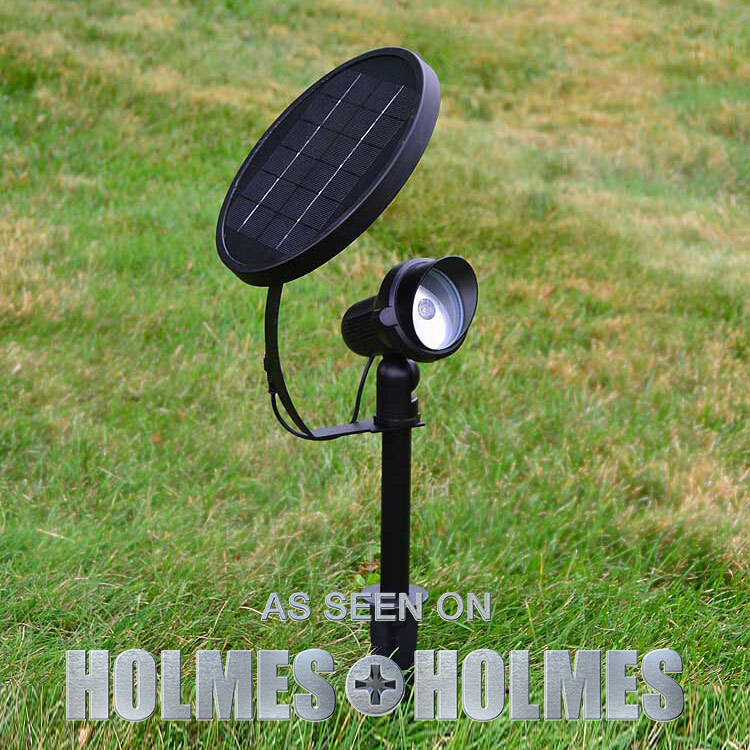 free-light Solar Lights As Seen On Holmes + Holmes. We're so proud and appreciative! 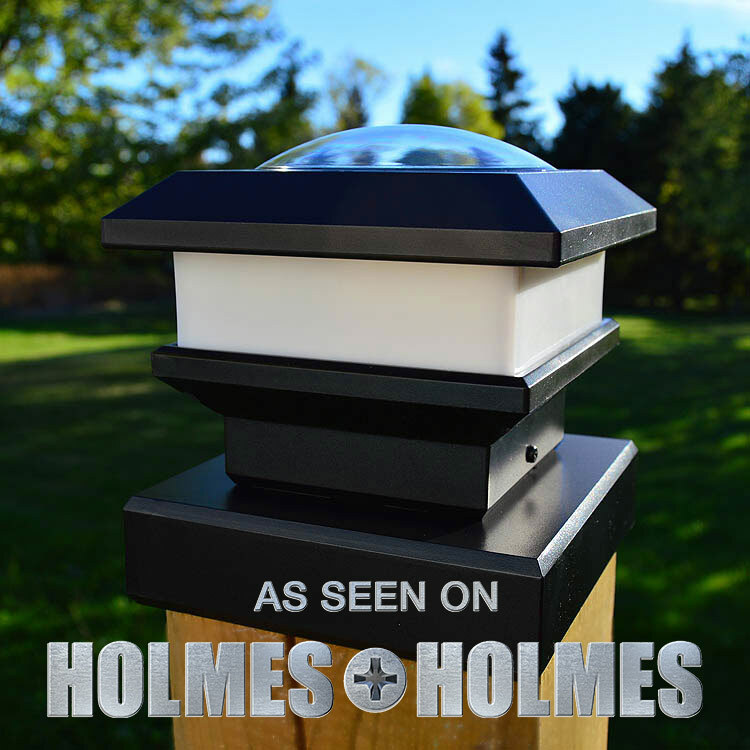 See the free-light "no wires... just add sun" solar lighting products featured on Holmes + Holmes on HGTV Canada. "The program follows Mike Holmes and his son, Mike Jr. (MJ), as they transform MJ's modest bachelor bungalow into the perfect home for MJ and his girlfriend, Lisa. While Mike and MJ share a last name, a strong work ethic, and a desire to help others, they don't always see eye-to-eye. Their different approaches provide the foundation for unexpected moments of humour and drama, though they always vow to build it right." Mike's motto is, "if you're going to do something, do it right the first time." We agree! That's why we created the free-light line of reliable, dependable and quality-made solar lighting products for homes, cottages, offices... and anywhere else you'd like no-cost light that's powered by the sun and doesn't require digging, trenching or complicated installation. Browse the complete free-light catalogue today!